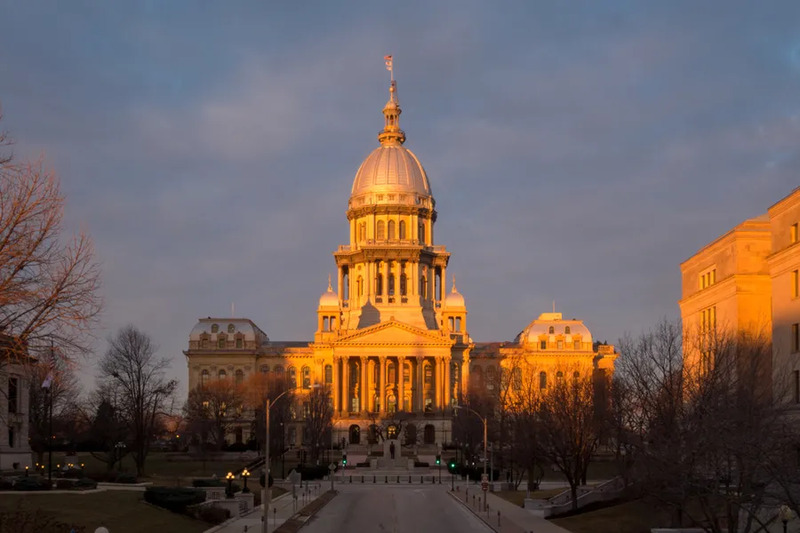 Springfield, Ill., Dec 5, 2018 / 04:35 pm (CNA/EWTN News).- Between a Christmas tree and a menorah display in the Illinois state capitol, a statue from the Satanic Temple is standing for the holiday season. Nashville, Tenn., Mar 14, 2017 / 05:56 am (CNA/EWTN News).- Aquinas College in Nashville announced last week that it will be restructuring to focus primarily on education degrees, and will drop its other majors, as well as residential life. San Diego, Calif., Sep 18, 2018 / 01:58 pm (CNA).- A California priest has been charged with sexual battery, after he is alleged to have sexually assaulted a San Diego seminarian.